「It was a period of dismay for young people. They were disoriented. They were trying to find something of their own to hold on to. The world was in flux, a transition period. 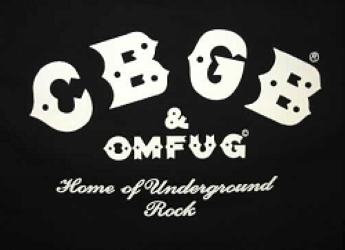 CBGB to many became a place where they could express frustrations, desires, anxieties and maybe even dreams.